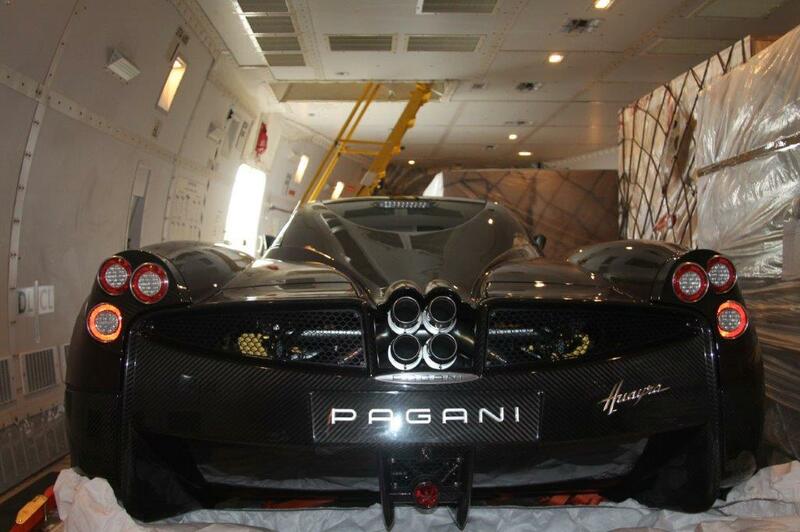 Anyone wishing to drive a sports car that’s guaranteed to be exclusive can have a “Pagani Huayra” built by hand in Modena, Italy for a cool million euros. Anyone who wants to drive their new dream car overseas as quickly as possible will get in touch with the Globaltrans team. 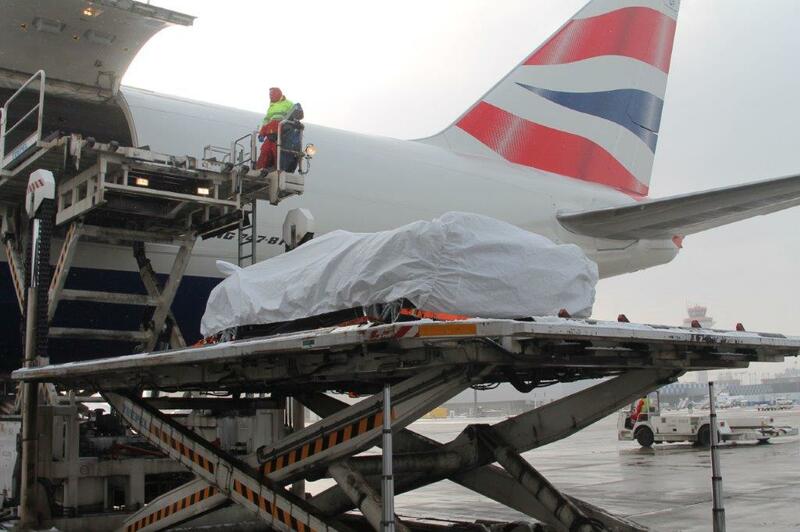 This was the case with a customer in Hong Kong, for whom we were tasked with taking care of the transport of this 750 HP race car by Boeing 747-800 freight aircraft from Frankfurt / Germany to Hong Kong. Our Automotive Logistics experts were able to handle this transport order to our customer’s full satisfaction, on time, reliably and with the greatest of respect for this valuable and unique automobile. Globaltrans wishes the proud owner most fun driving his new sports car.